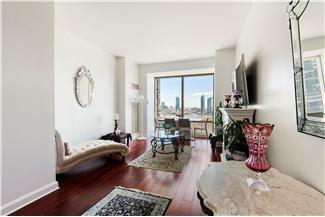 This Beautifully Renovated 877 sqft. 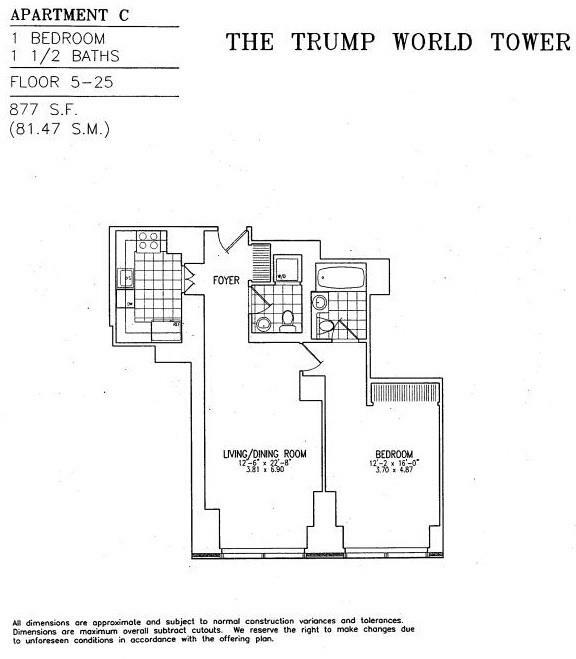 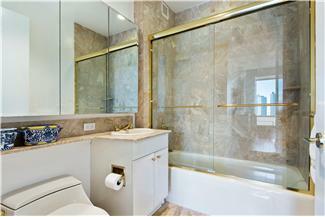 1 bedroom, 1.5 bath residence at Trump World Tower is a must see. 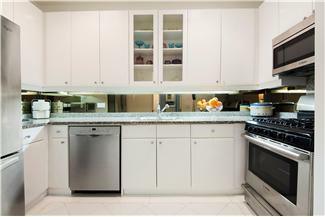 Renovations include all new 5 inch wide Brazilian teak flooring and white marble floor tiles in the kitchen. 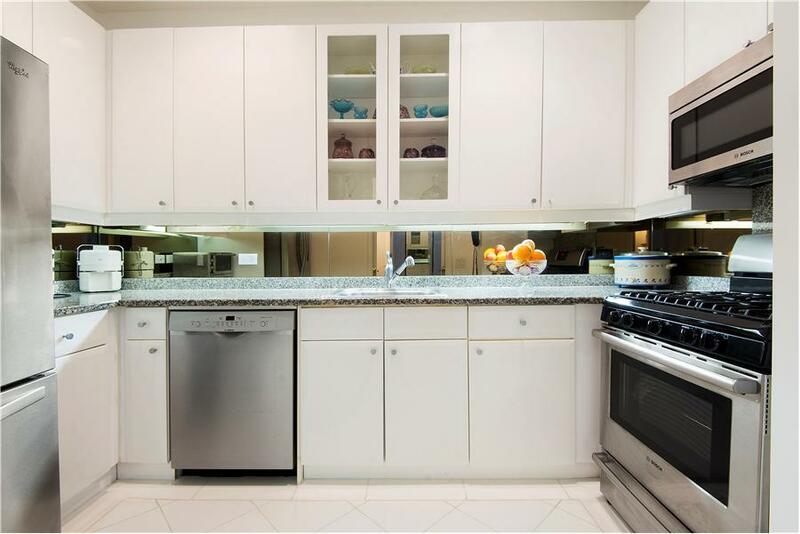 The kitchen also has brand new stainless steel appliances. 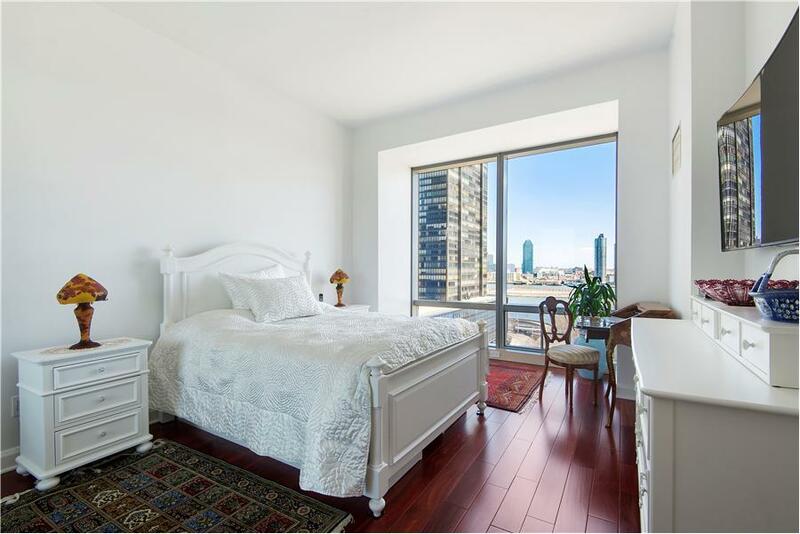 The apartment has many features such as 10' ceilings, floor to ceiling glass, granite and stainless chef's kitchen, marble bathrooms, a Washer/Dryer in the unit, and central air conditioning. 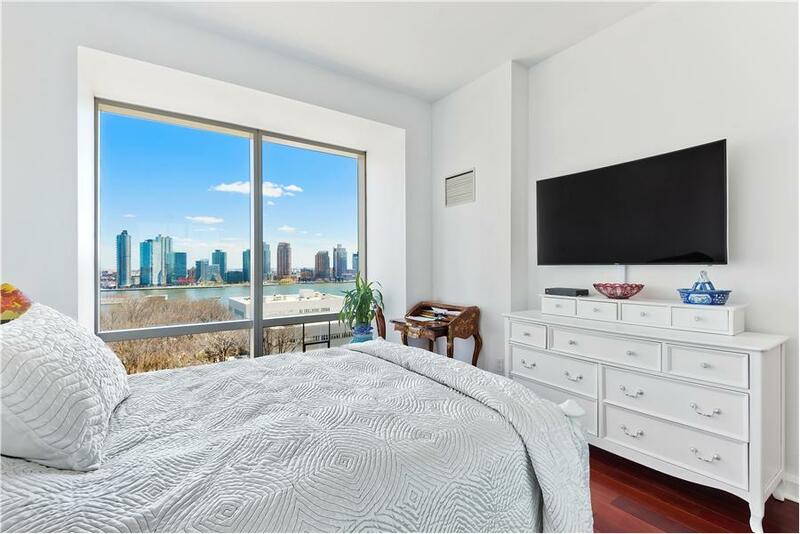 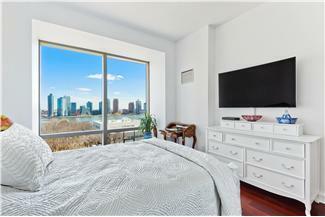 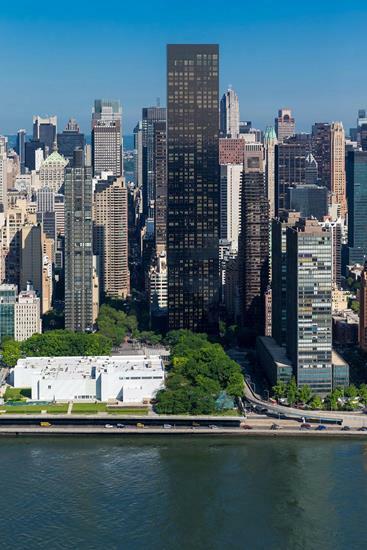 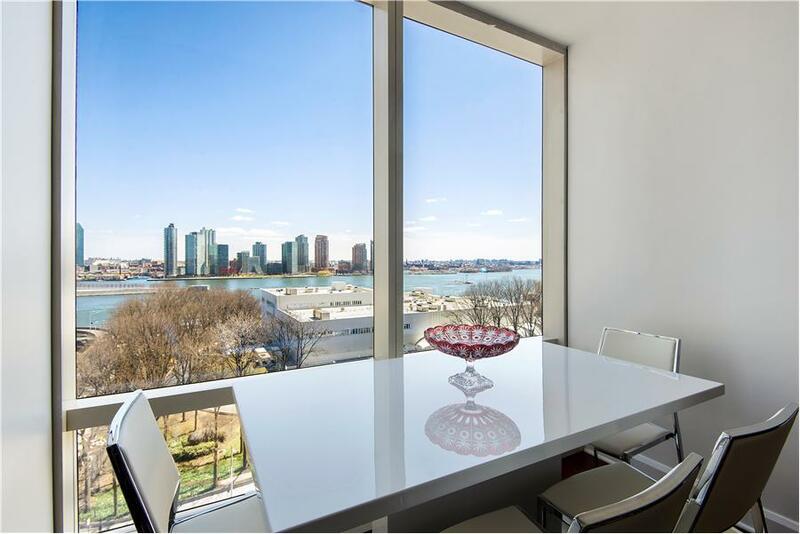 The views from every room are unobstructed of the East River,Long Island City, Roosevelt Island, and beyond. 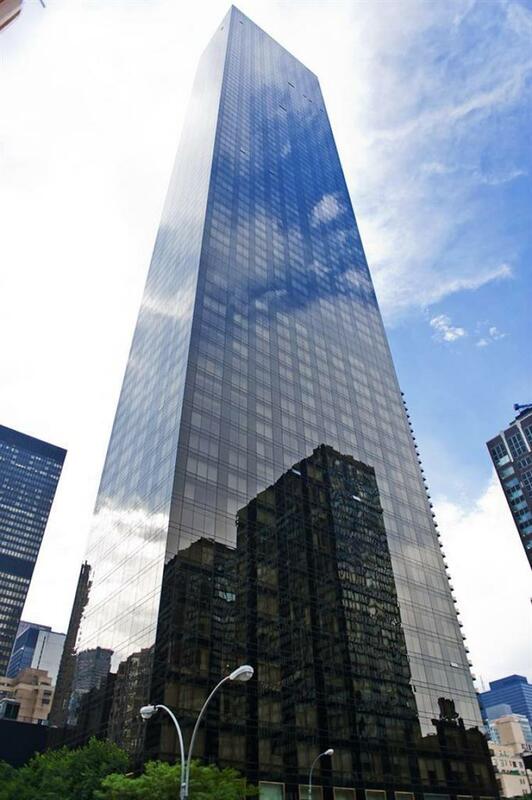 The world class hotel style amenities at Trump World Tower include 24-hour concierge services, renovated 10,000 sq. 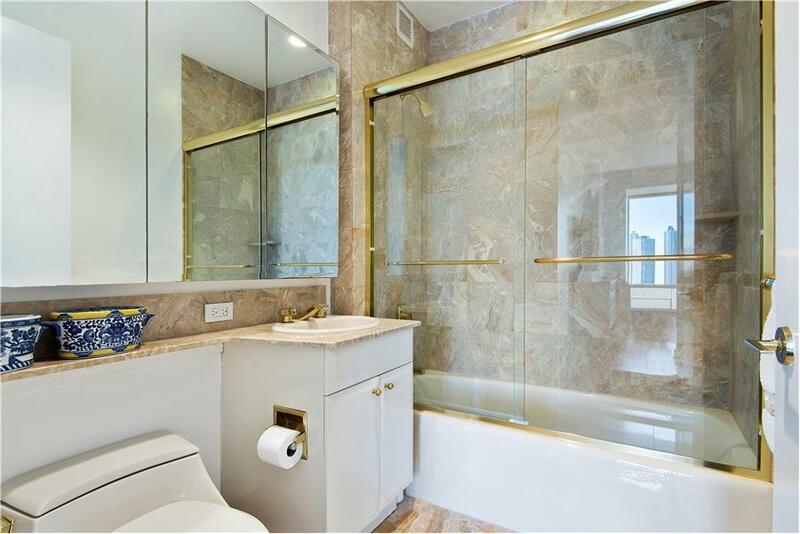 ft. health-club/spa with 60' lap pool, valet parking from our private driveway, and a private garden for residents and tenants to enjoy.